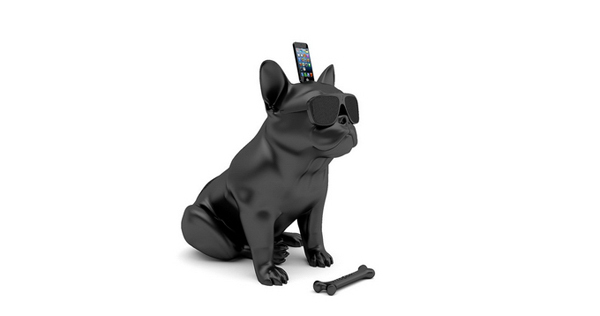 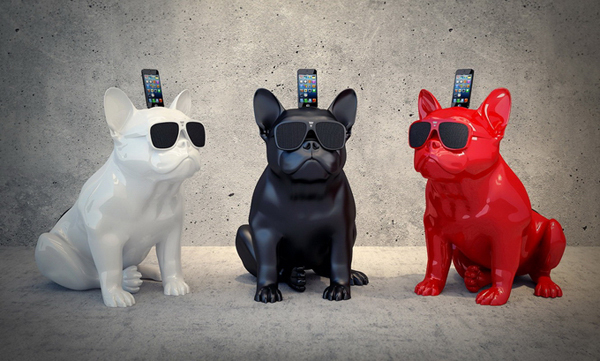 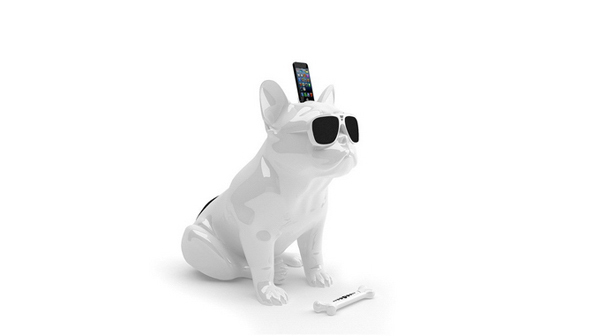 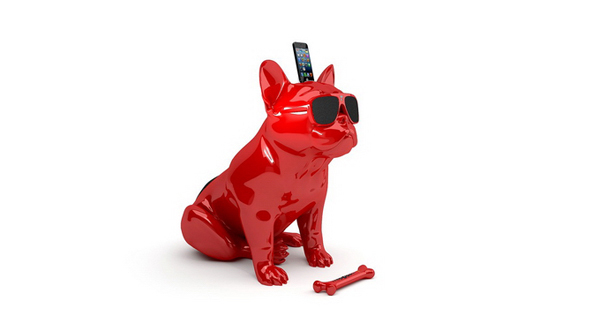 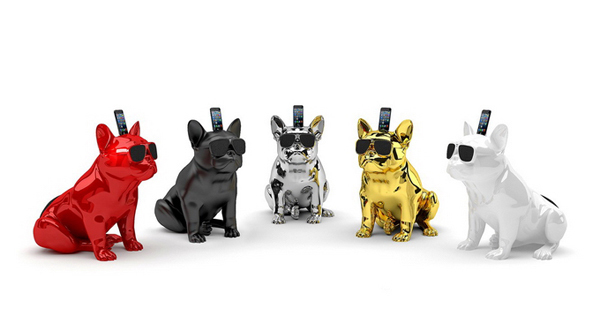 Company Jarre Technologies, which was founded by the legendary musician Jean-Michel Jarre, released stylish bluetooth-speakers for the iPhone called AeroBull. 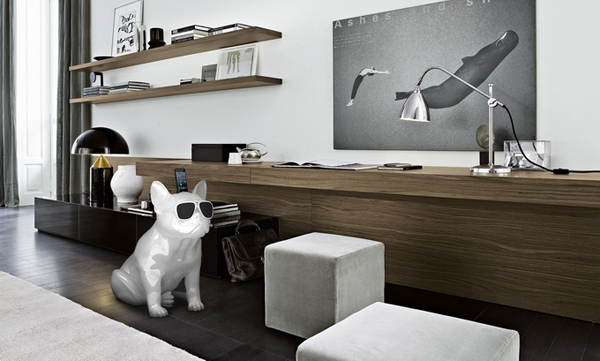 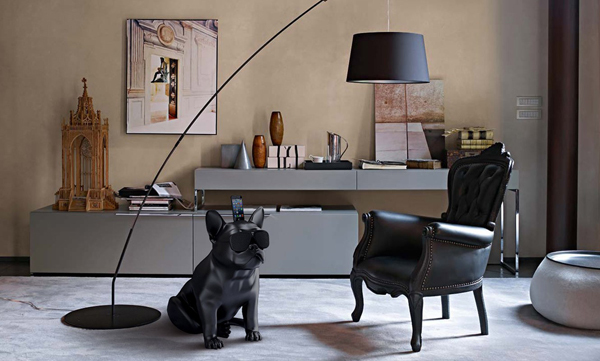 Made in the form of buldog it has two speakers, one subwoofer with 100 watts and costs € 999. 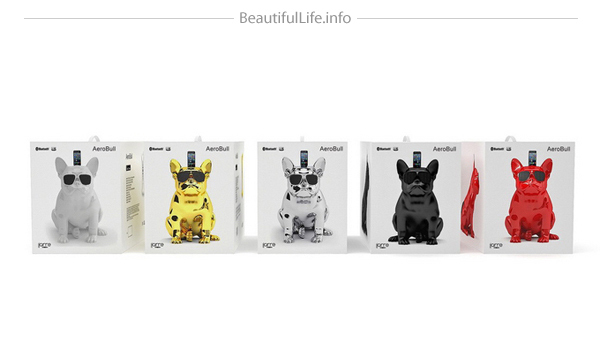 Interesting, huh?